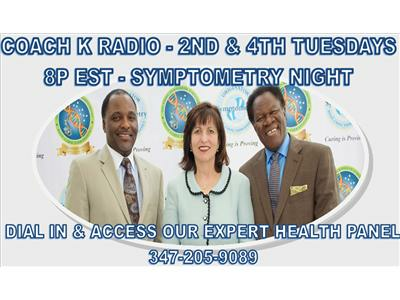 It's about to time Symptometry sets the record straight about the health of our WOMEN AND CHILDREN & we're dedicating an entire show to JUST THAT!!! This Tuesday, July 9th @ 8 PM EST. The call in number is 347-205-9089. Ladies, are you ready to get rid of menstrual cramps, fibroids and brittle bones? 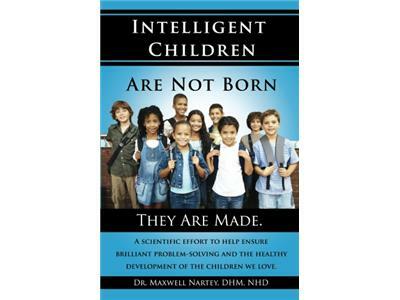 Men, do you want to help the women you care about eliminate moodiness, enjoy illness-free pregnancies, and raise strong, creative, intelligent children? 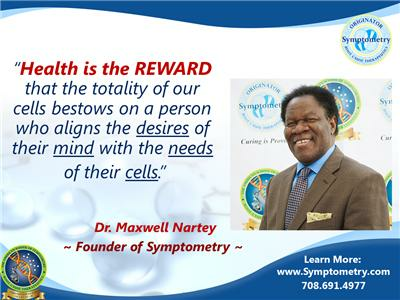 Coach K Radio gladly welcomes back therapeutic scientist, professor, author, and the founder of Symptometry - Dr. Maxwell Nartey. 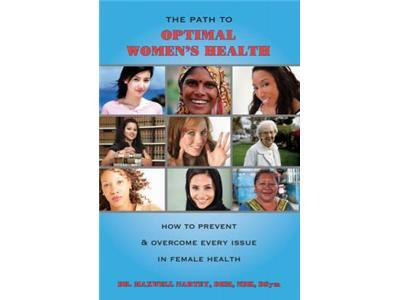 Dr. Nartey is a licensed symptometrist, the author of over 22 books, and - through Symptometry - has cured countless chronic female health issues and childhood diseases. Tonight's expert health panel will also feature Elizabeth Wanek, MD, LSym and Dr. Charlie Abbott, OMD, LAc, LSym & Director of Administration at the AMERICAN SCHOOL OF SYMTPOMETRY - first training institution producing therapeutic scientists in root cause therapeuticsTM. Visit www.SymptometryBooks.com for EVERY past Symptometry podcasts, ALL available essential reads written by Dr Narty & some very special book specials.